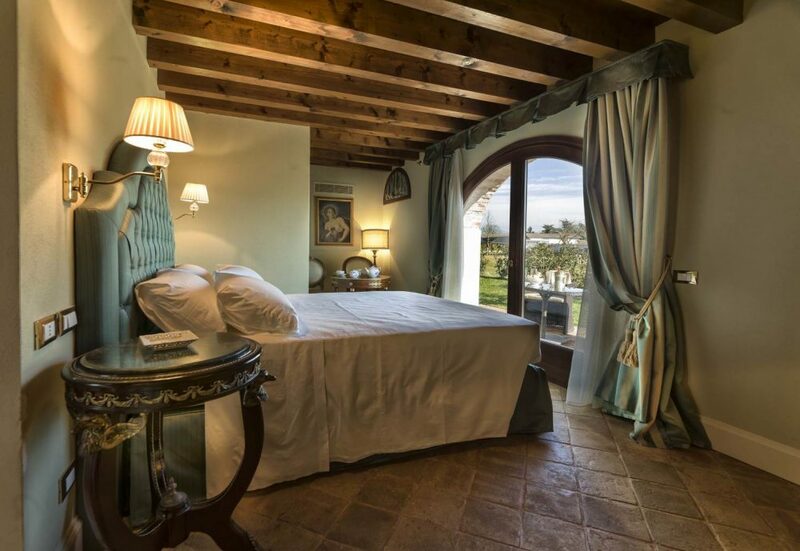 Finely decorated and embellished with fine fabrics in a variety of colors, all classic rooms are situated in the colonnade attached to the Villa, overlooking the garden. 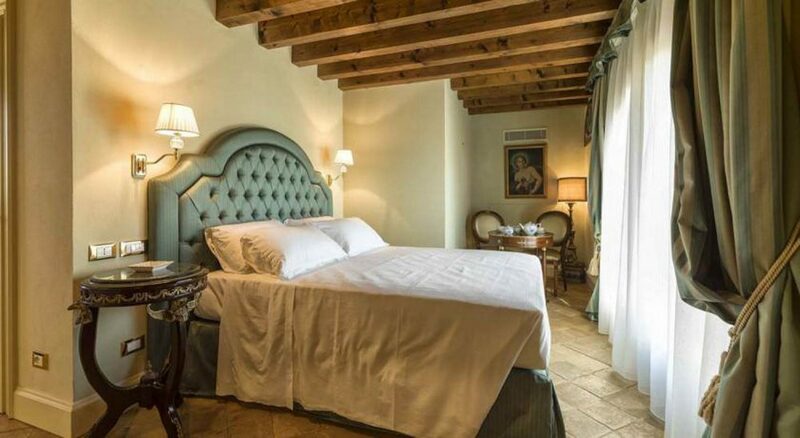 The rooms feature ceilings with beautiful exposed beams and terracotta floors, adjustable independent air conditioning / heating, a flat screen TV, mini-bar, tea & coffee facilities, a safe, desk and Wi-Fi connection. The bathrooms are equipped with a shower and complete courtesy kit. The rooms on the ground floor have a private garden with a table and chairs. All of the rooms are different, measuring on average 16 sq. meters.